After the iPad 3 event invite didn’t show a button, some were quick to come to the conclusion that there wouldn’t be a button on iPad 3. We think this is highly unlikely. 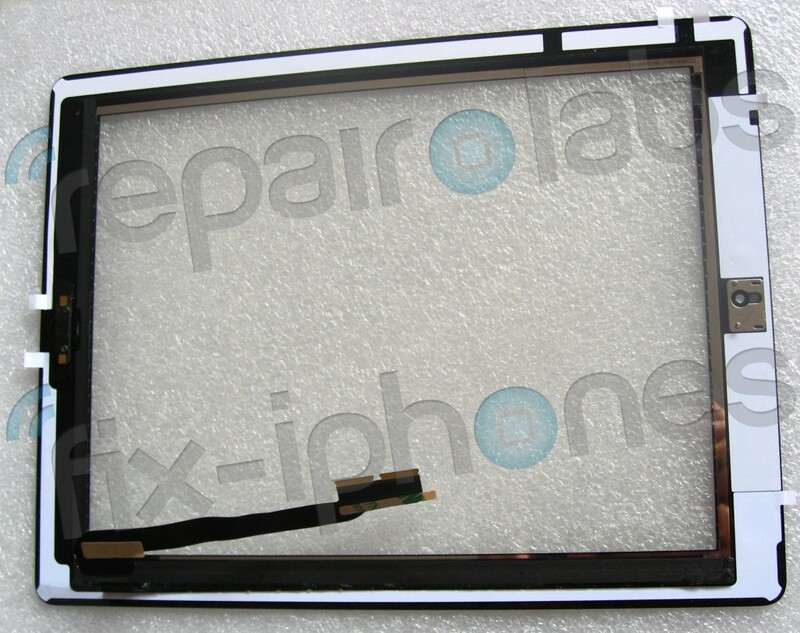 Among many other reasons, there is one in every leaked iPad 3 part, as shown by these digitizers on Fix-iPhones.com today.